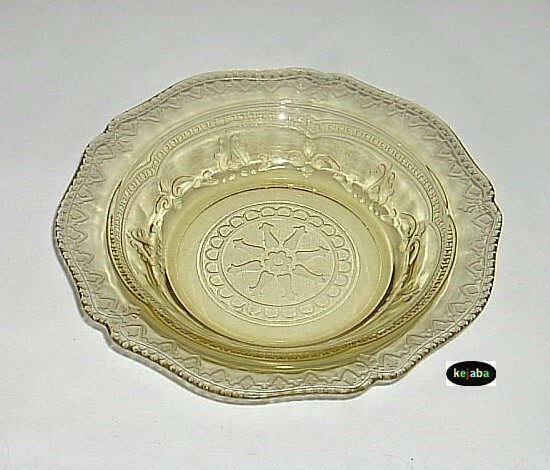 Depression Era amber glass jam dish in the Patrician Spoke pattern. 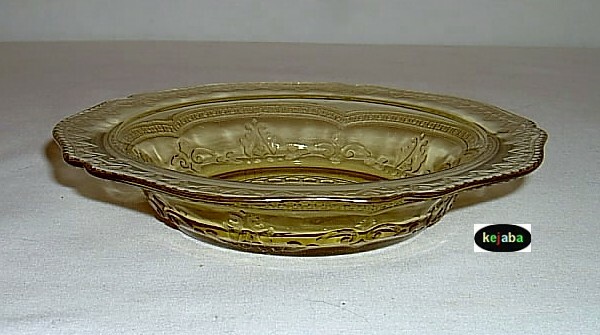 Patrician was made by the Federal Glass Company from 1933-1937. It measures approximately 6 5/8 inches in diameter and 1 1/4 inches tall. All items available in this listing have no chips or cracks and show little if any signs of usage. 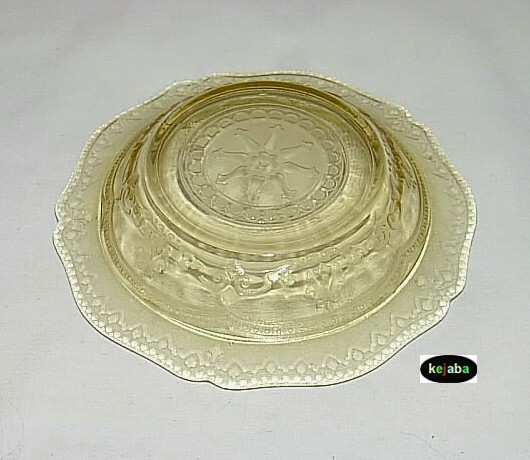 This is original depression era glass and not a reproduction.